Described as, “Grand Bahama’s most exhilarating site seeing tour experience”. No Freeport, Grand Bahama vacation is complete without the West End Grand Bahama site seeing tour! This is a must do! 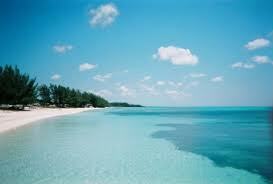 Take a scenic drive to the western tip of Grand Bahama island and encounter the the coastal village of West End. looking to experience the lazy, hazy days of tropical island life this one of a kind Bahamas tour is just for you. Add some romance to your Bahamas vacation or just relax and unwind, read a book or search for shells. Lunch, Bahama Mamas & cold drinks provided.